Did you know that the ancient Romans left sixty days of winter out of their calendar, considering these two months a dead time of lurking terror and therefore better left unnamed? That they had a horror of even numbers, hence the tendency for months with an odd number of days? That robed and bearded druids from the Celts stand behind our New Year’s figure of Father Time? That if Thursday is Thor’s day, then Friday belongs to his faithful wife, Freya, queen of the Norse gods? That the name Easter may derive from the Anglo-Saxon goddess of spring, Eostre, whose consort was a hare, our Easter Bunny? 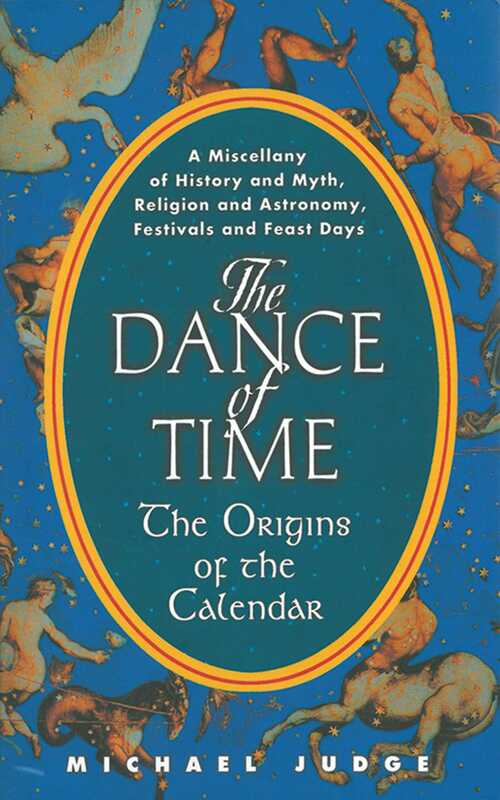 Three streams of history created the Western calendar—first from the Sumerians, then from the Celtic and Germanic peoples in the North, and finally from Palestine with the rise of Christianity. Michael Judge teases out the contributions of each stream to the shape of the calendar, to the days and holidays, and to associated lore. In them, he finds glimpses of a way of seeing before the mechanical time of clocks, when the rhythms of man and woman matched those of earth and sky, and the sacred was born.